Do you need a convenient and affordable way to communicate internationally with business partners, colleagues, suppliers, or family members in Lithuania? Our Lithuania global call forwarding solutions may be just the answer. 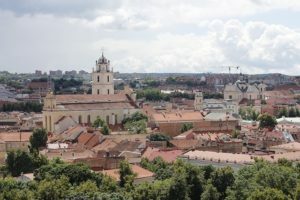 Callers in Lithuania can reach you internationally by dialing either a toll free number or a city-specific Lithuanian phone number, thereby limiting or eliminating their calling costs. 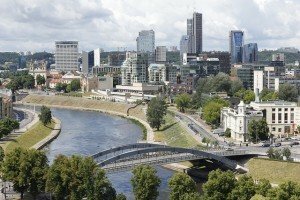 Your business can establish a “local” business presence in Lithuanian without having to physically establish a branch office. Use Lithuania global call forwarding numbers for the cities you serve (such as Kelme, Utena, or Plunge) and help your callers reach you with confidence. International call forwarding numbers can help your business appear more professional and more committed to serving the market. Where some callers might hesitate to dial an international number, others will see your international toll free phone number for Lithuania and immediately perceive your business in a more favorable light. 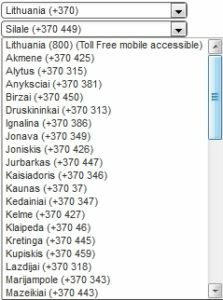 You may wonder why you can’t simply use your company’s existing toll free number in Lithuania. While your toll free number works perfectly fine in your own country, callers from outside your country’s calling region are blocked from using it. Traditional toll free numbers do not support international callers. What you need is a global toll free number, which is really a type of international call forwarding number. With our service, you can get a toll free international call forwarding number for Lithuania and set up its destination number so that the calls are routed to the phone of your choice — anywhere in the world. For example, if your main office is in Bowling Green, Kentucky, you could set up Lithuania toll free call forwarding so that your calls go directly to your Bowling Green, Kentucky office. Likewise, if you have family in Lebanon but want them to be able to reach you toll free while you’re traveling in Paris, France, you could set up global call forwarding so that those calls are routed to your mobile phone or hotel room phone while you’re in France. We offer global call forwarding solutions for Lithuania on a month-to-month, pay-as-you-go basis. There are no contracts and you can cancel anytime. 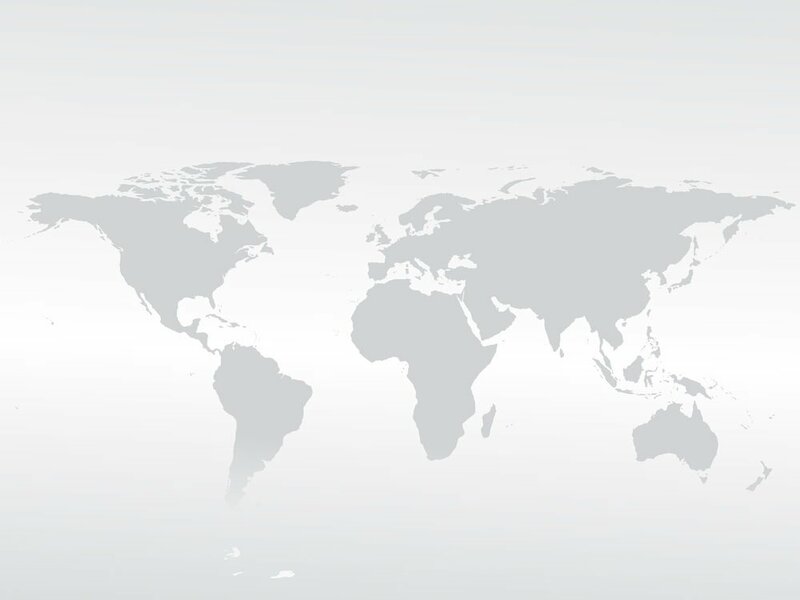 Whether you have a short-term need for Lithuania call forwarding or expect call volume to increase as your business grows, our flexible global call forwarding plan can adjust to your needs. How will you be using global call forwarding in Lithuania? View International Virtual Number details here.